Since its establishment in 1997, the Victorian Livestock Exchange (VLE) has led the way in developing and operating state of the art livestock exchanges. 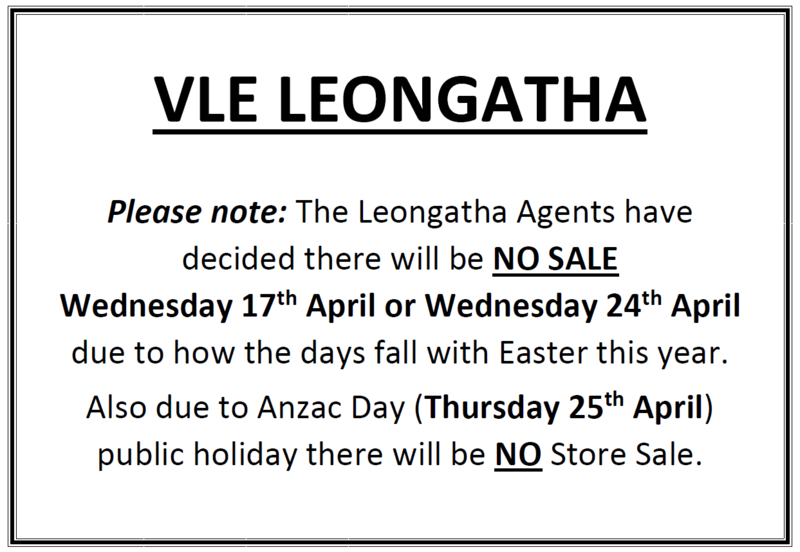 The VLE currently operates saleyards in Pakenham and Leongatha as well as processing sales at other saleyards including Omeo, Benambra, Ensay, Heyfield and Gelantipy. The company is owned and driven by industry stakeholders including livestock producers, agents and carriers. As a result, the VLE is totally focused on meeting industry needs. No changes occur unless they are supported by the livestock sales industry. The Victorian Livestock Exchange is directed by a board of directors that provides a broad range of skills and a great depth of experience. The VLE has also been at the forefont of implementing scanning technology under the National Livestock Identification System.